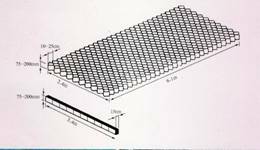 DTGS ranges of Geocells are three-dimensional cellular structure made from high-density polyethylene polymer. 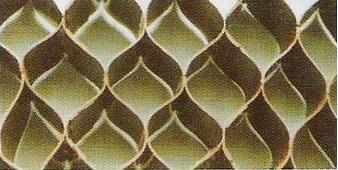 The geocell panels are made in a compact form and can be transported easily. Once on site the panels can be expanded to form an effective confinement system, which can be filled with topsoil, stone or even concrete.